Ex BMW development chief Diess starts at VW on July 1. 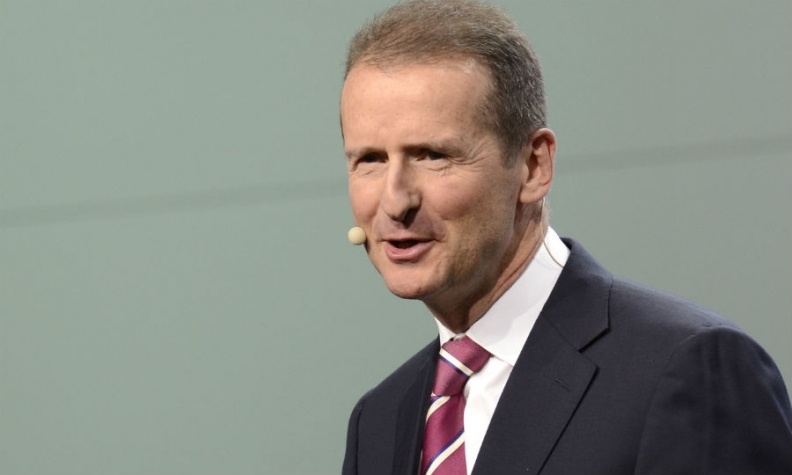 BERLIN (Reuters) -- Former BMW executive Herbert Diess will take the helm of Volkswagen's core autos division three months earlier than planned, VW said. Diess, 56, will become head of VW's namesake passenger-car brand on July 1 rather than on Oct. 1 as originally planned, VW said in a statement on Friday. Diess will take over from Martin Winterkorn who is currently head of VW Group and the VW brand. Winterkorn will retain the group CEO role. Diess will also take up a position on the VW management board. VW said it had come to an agreement with BMW, where Diess was development chief until December, to allow Diess to start earlier. Last year Diess was named an Automotive News Europe Eurostar for his role in the launch of BMW's new “i” models. VW also said it has appointed Porsche CEO Matthias Mueller, 61, to the group management board starting March 1. Mueller retains his responsibilities as head of Porsche.